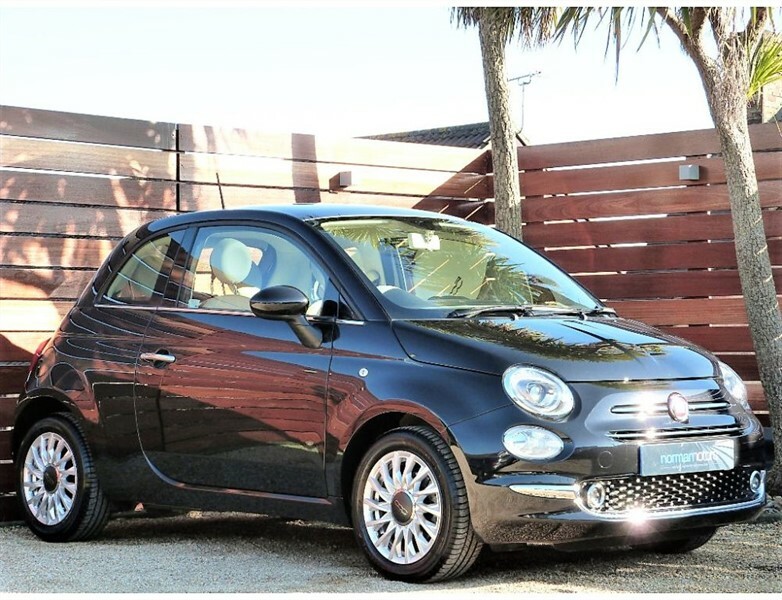 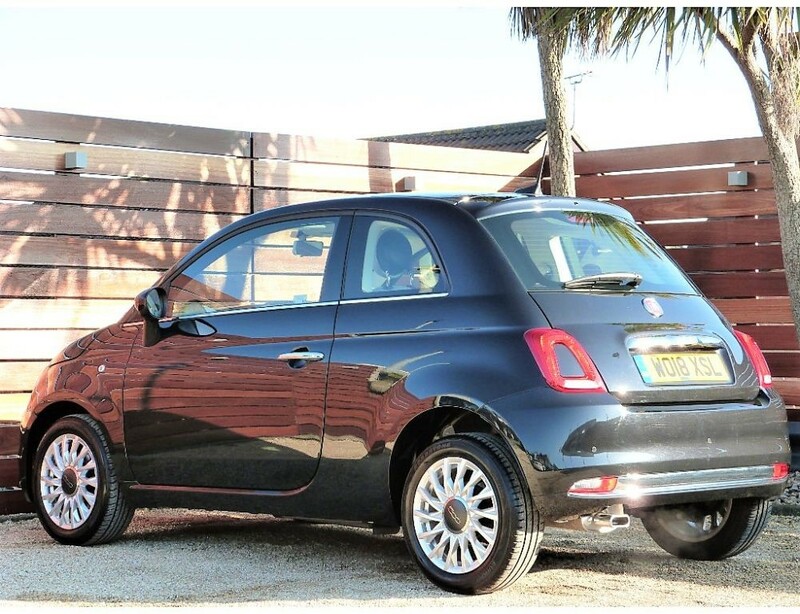 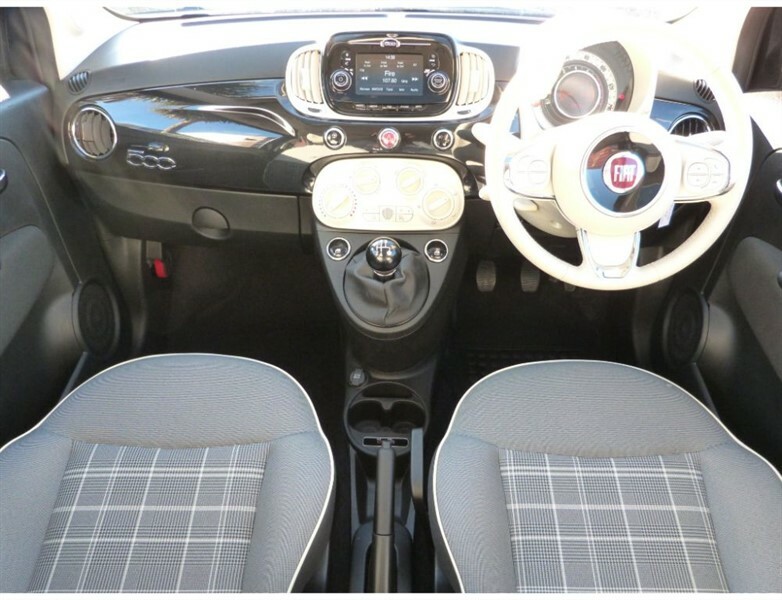 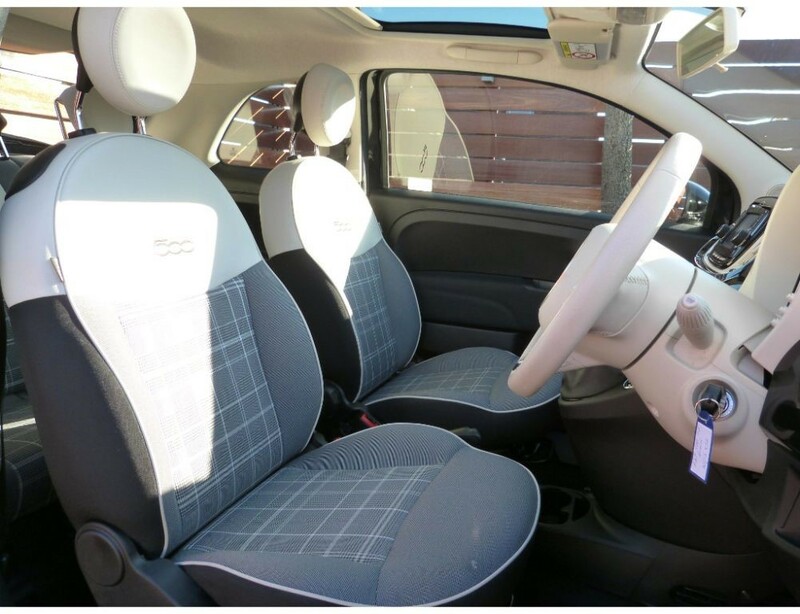 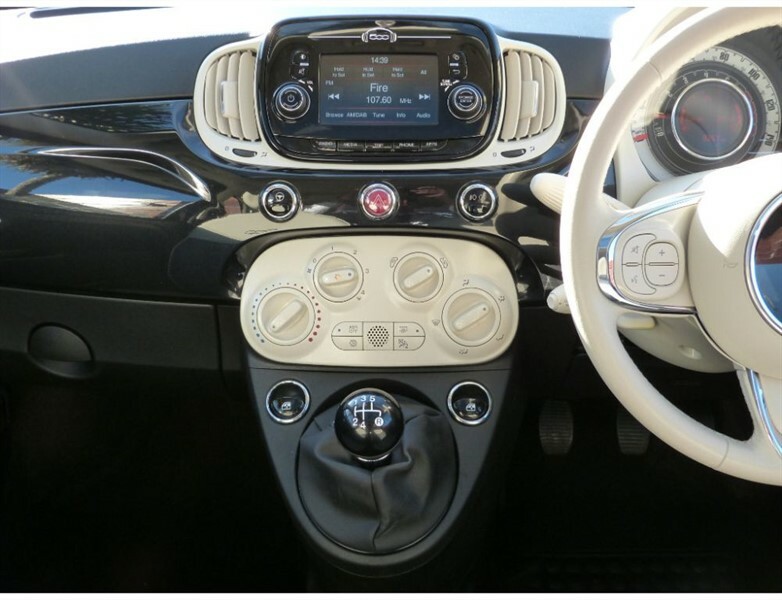 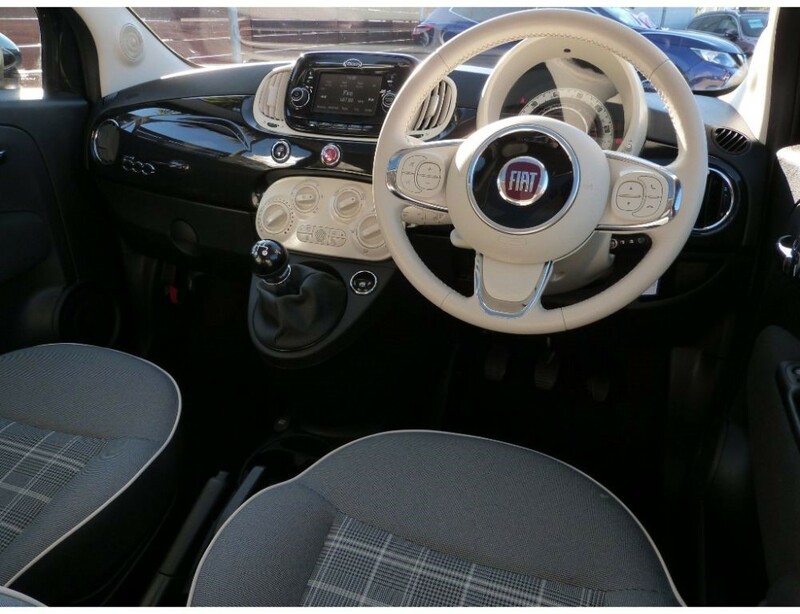 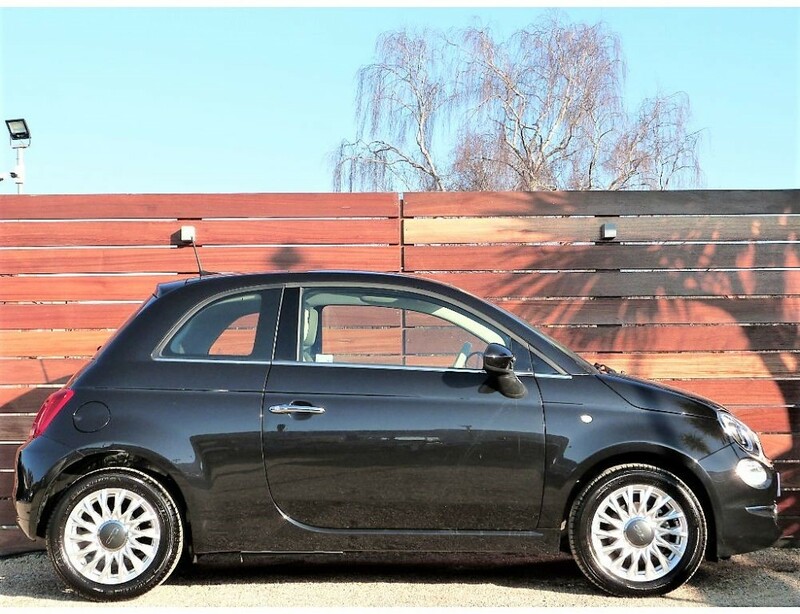 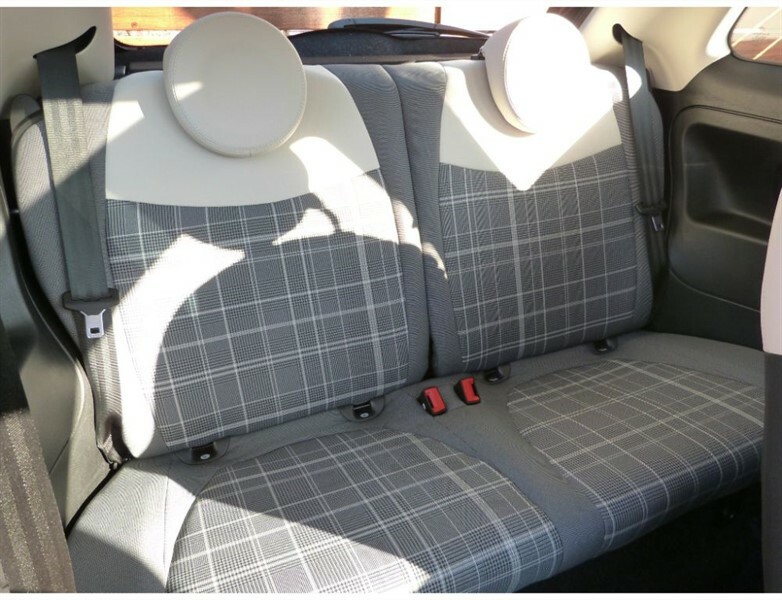 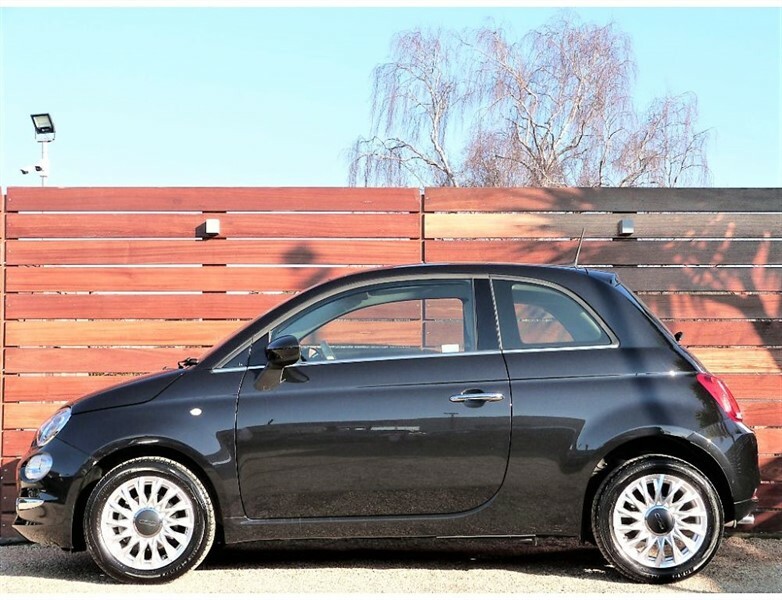 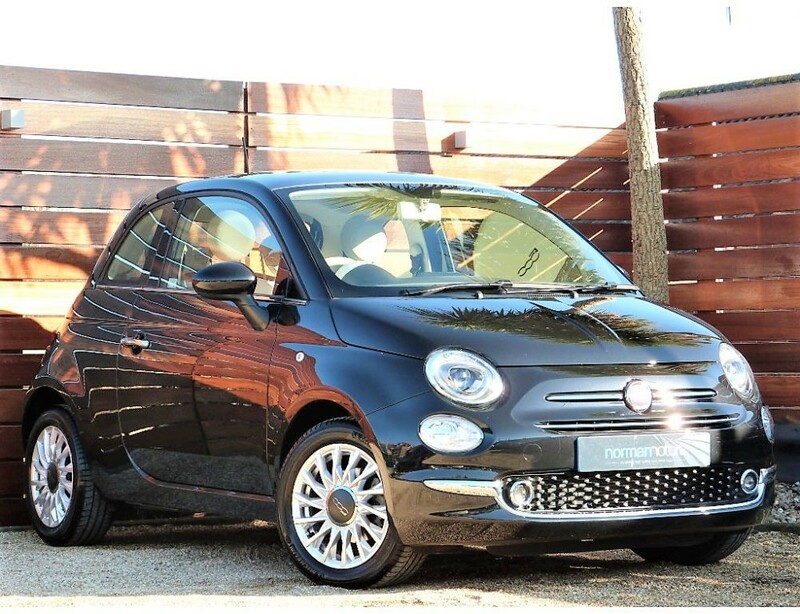 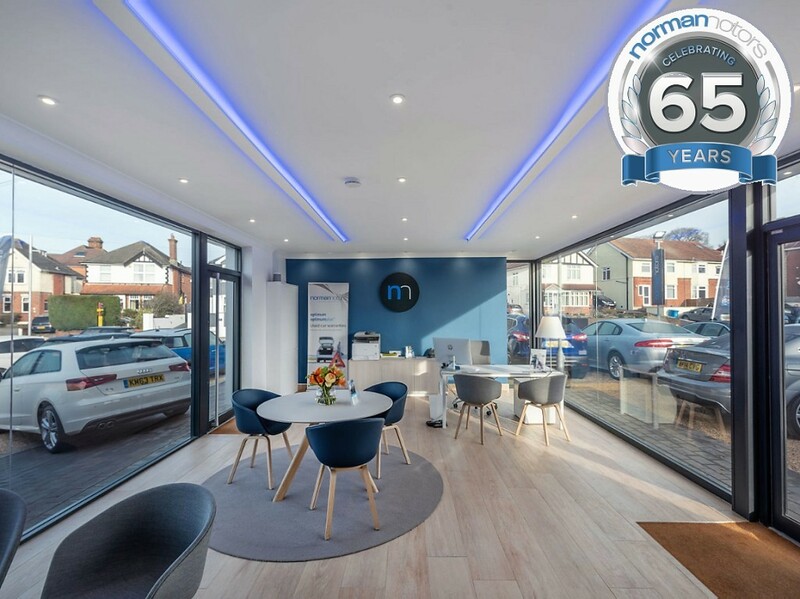 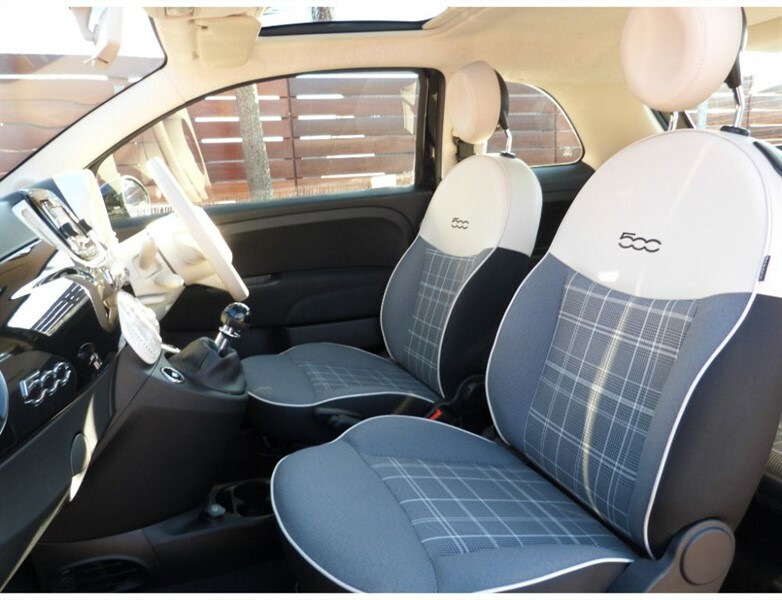 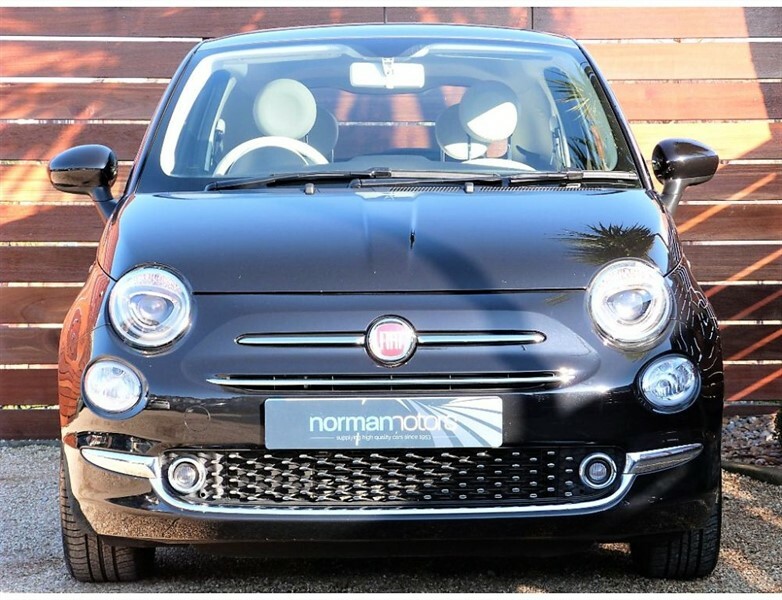 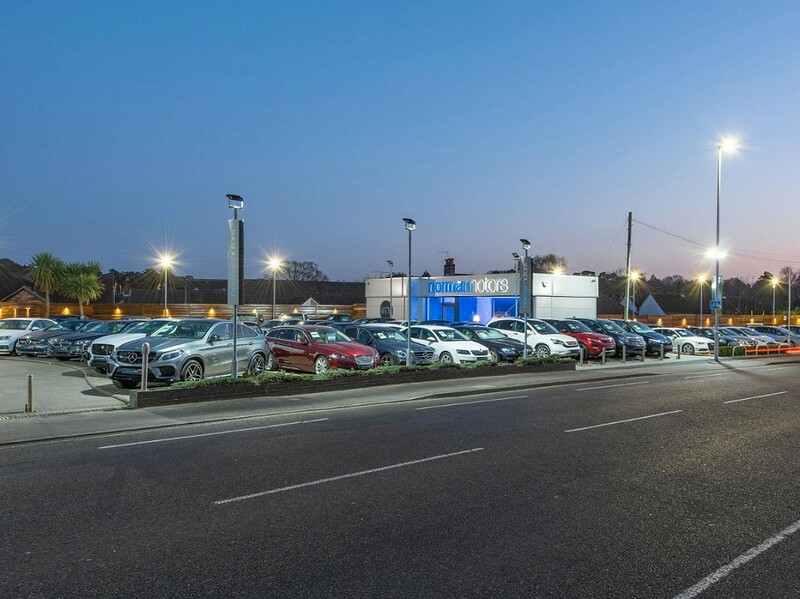 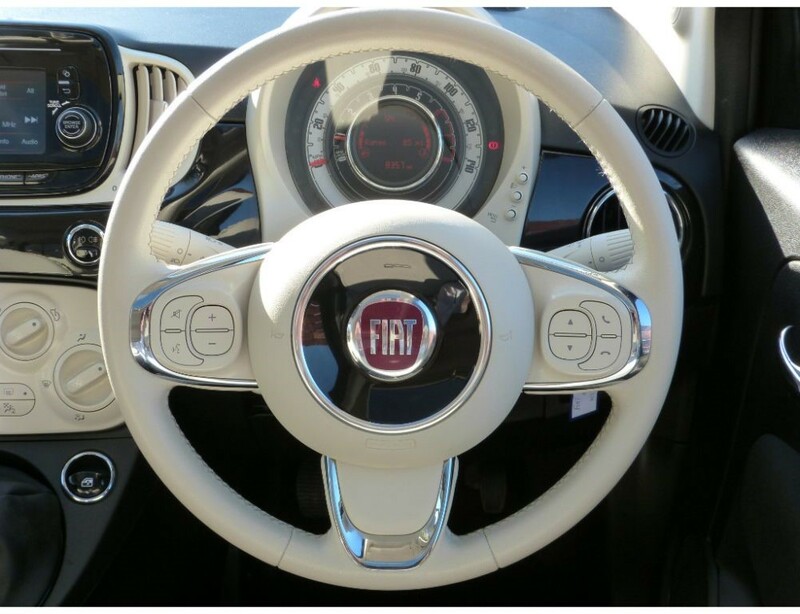 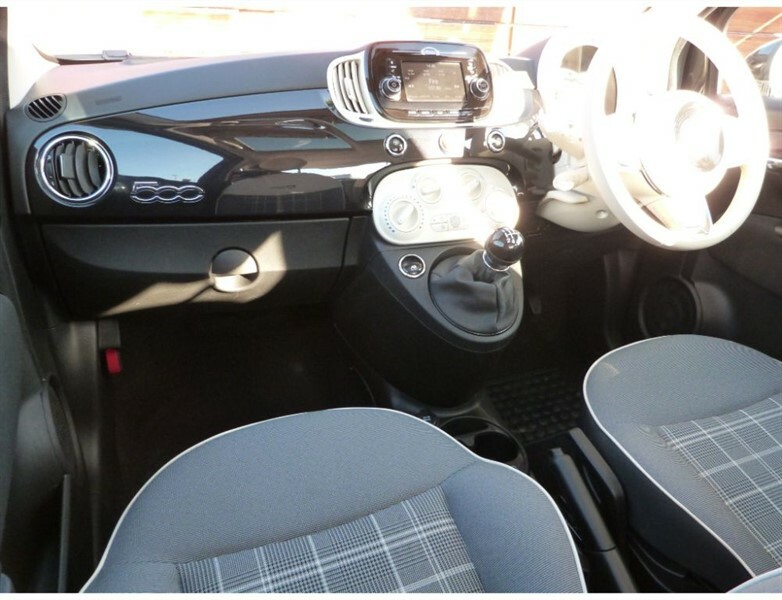 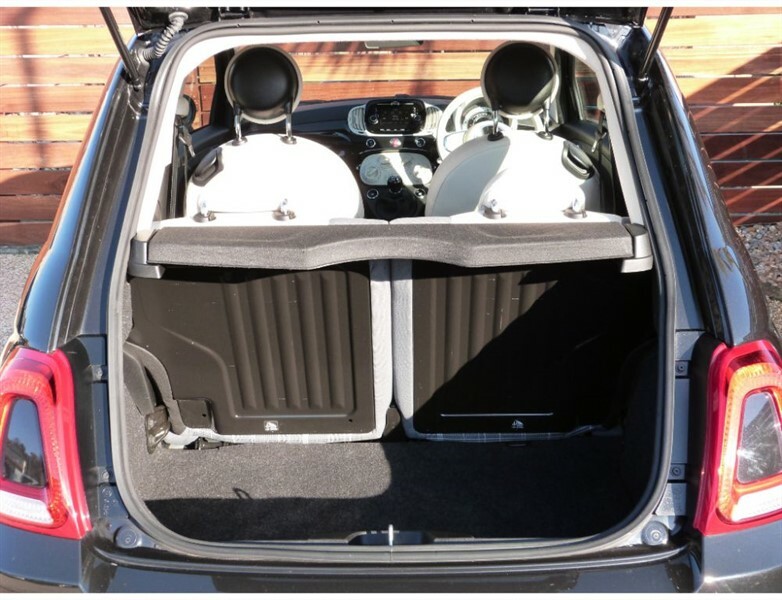 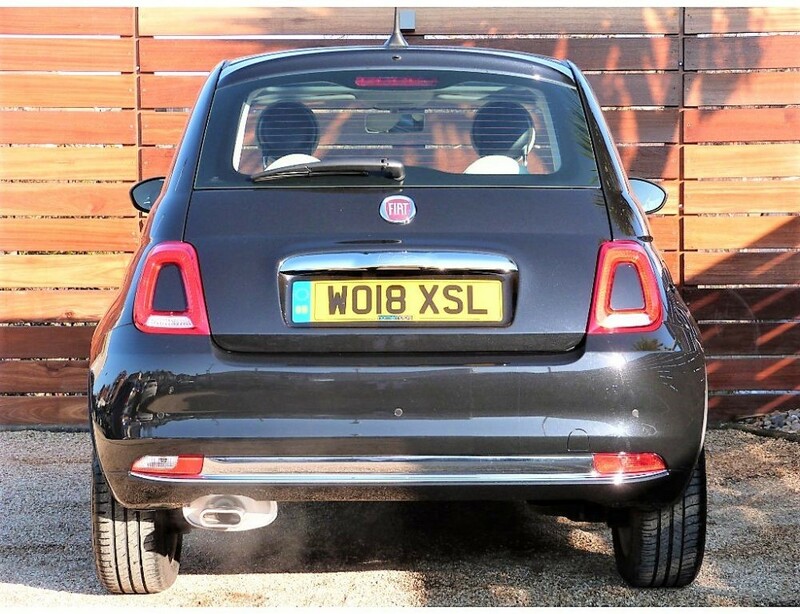 This charming Fiat 500 Lounge has had one owner from new,and has the balance of the manufactors warranty untill 22/06/2021. 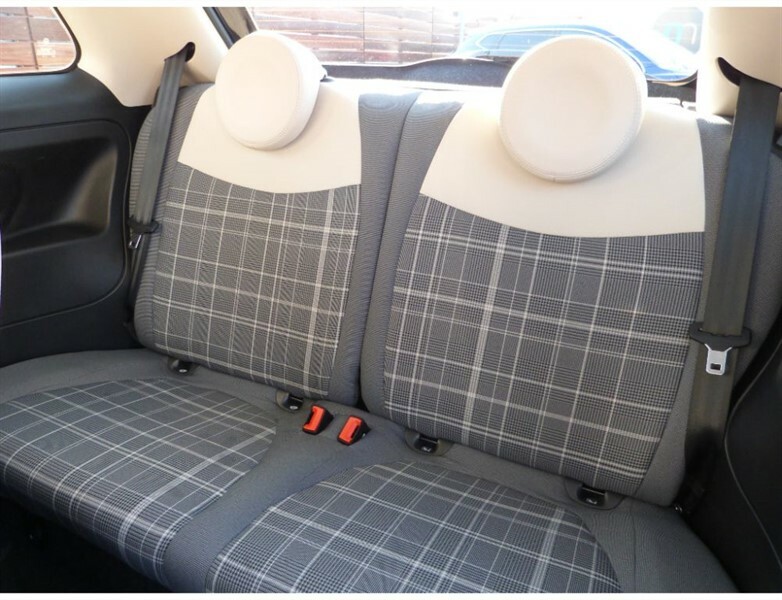 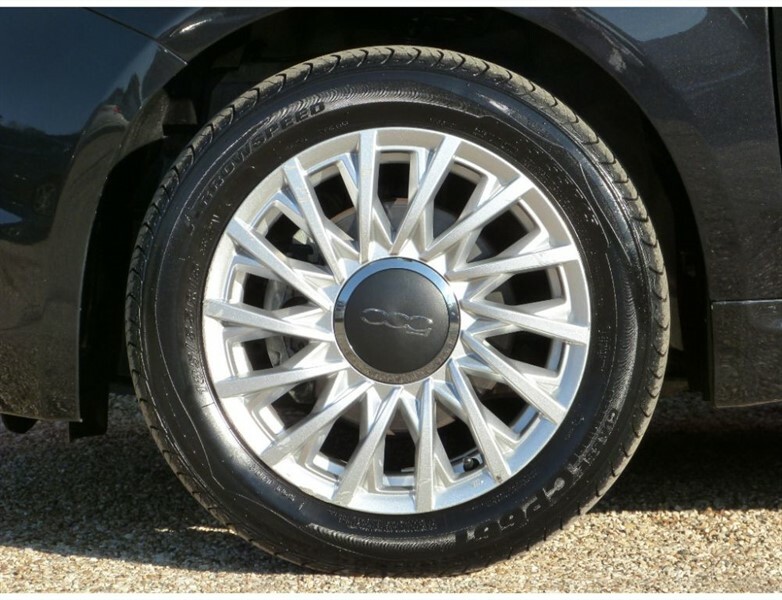 Finished in Crossover Black metallic paint with Ivory Ambience interior. 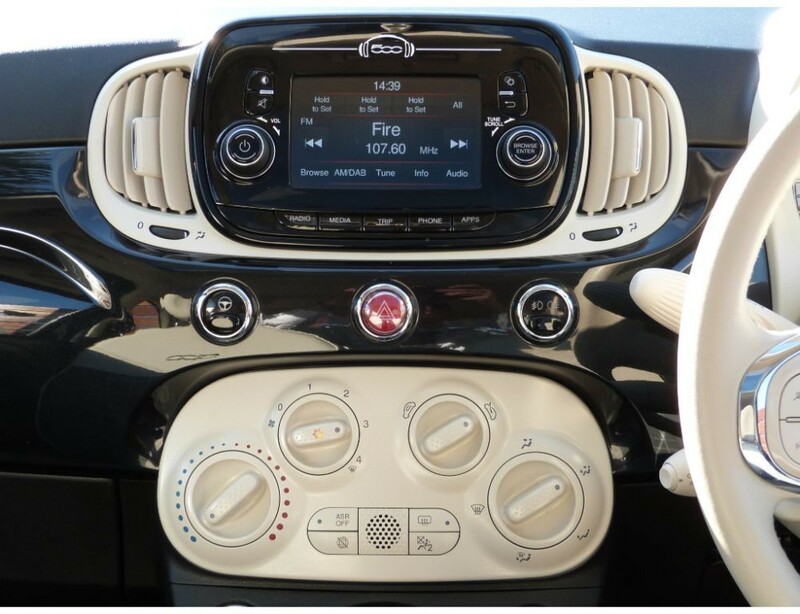 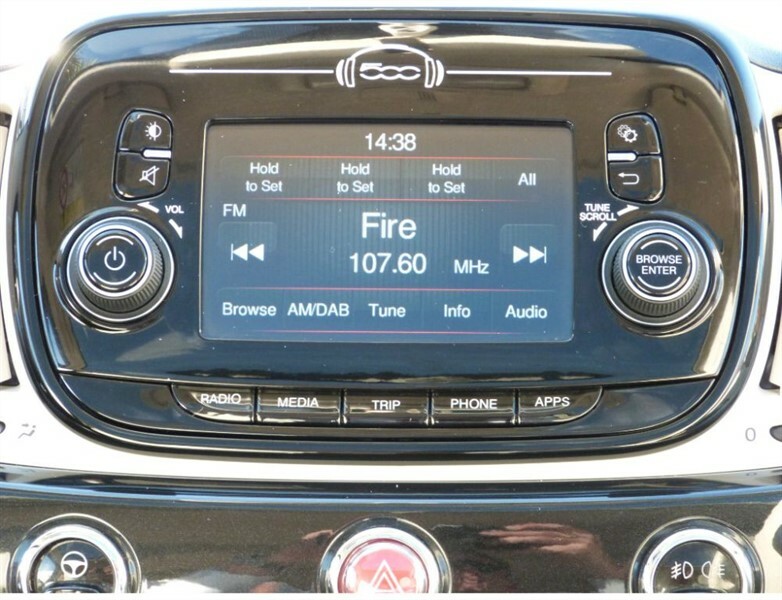 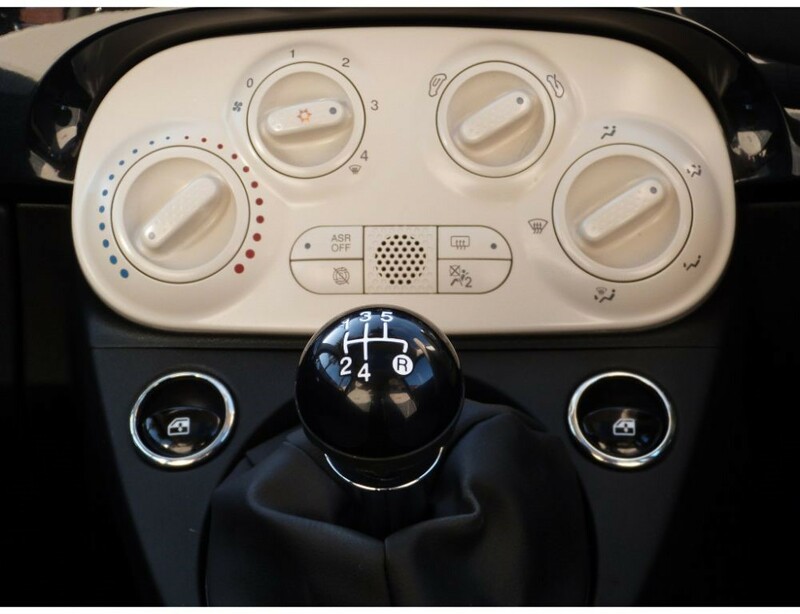 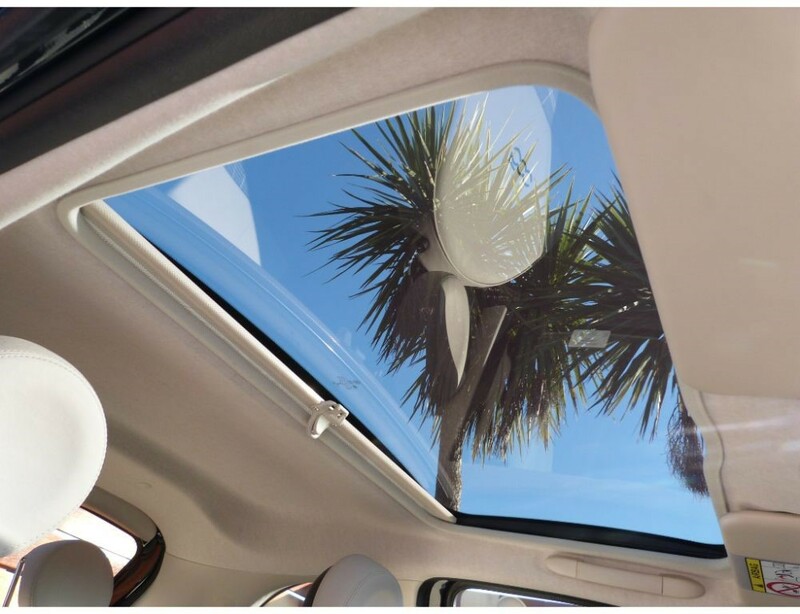 On top of its great specification it has the benifit of Apple CarPlay/Android Auto to keep you connected! 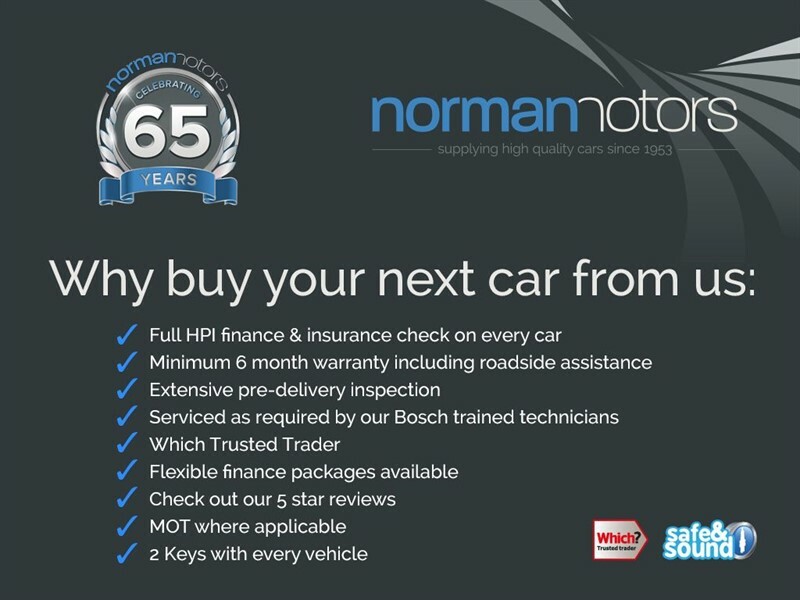 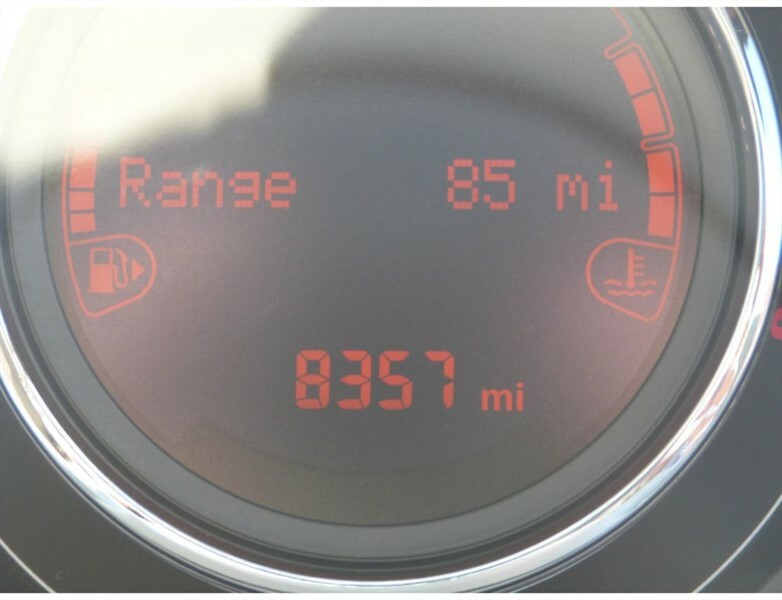 Fixed Sunroof, Bluetooth, DAB Radio, 5in Touchscreen Radio, Apps control, Voice activating system includes audio player and includes phone, 15" Alloy Wheels, Air Conditioning, Rear Parking Sensors, Cruise Control, USB, Leather Steering Wheel with Audio Controls, Electric door mirrors, Electric Front Windows, Aux-in, Hill Holder, Start&Stop System, TPMS (Tyre Pressure Monitoring System), Front Fog Lights, LED Daytime Running Lights, Isofix preparation.